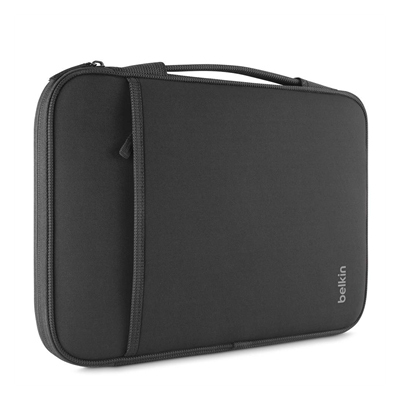 Extreme Duel Layer Protective Shell for SAMSUNG 11 inch Chromebook 2. 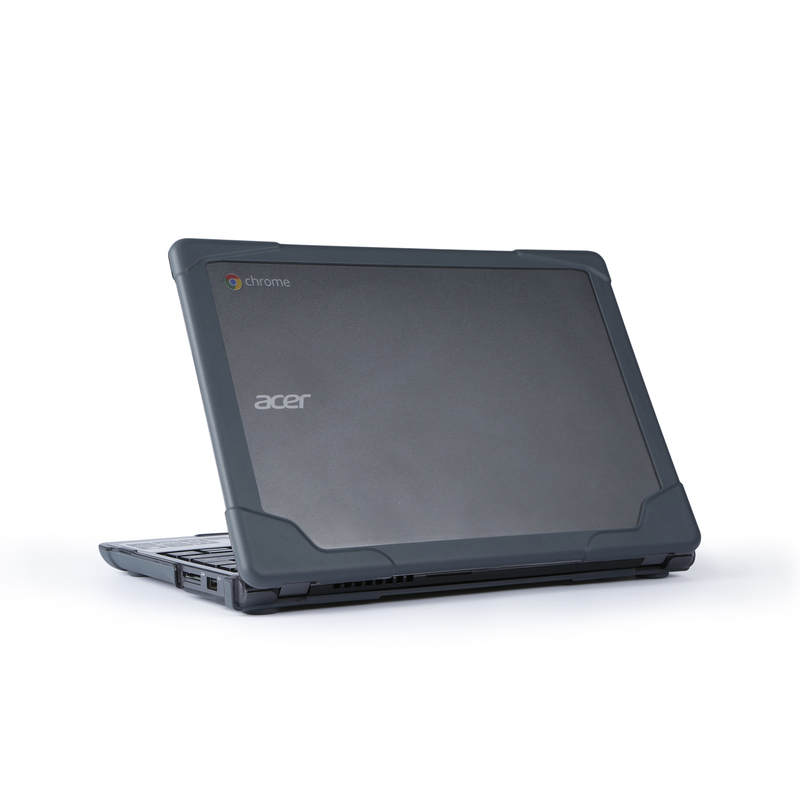 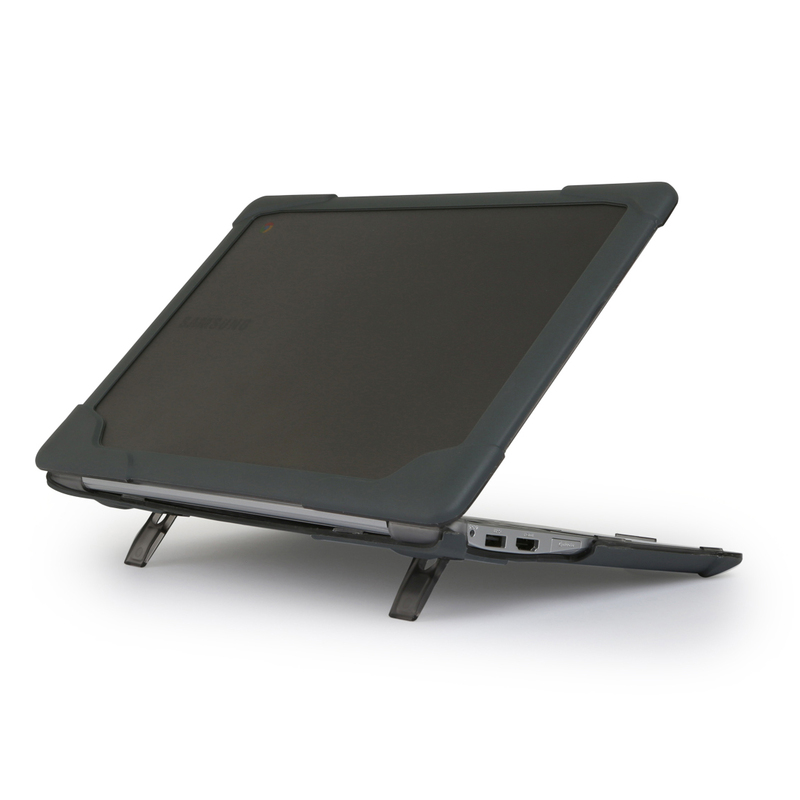 Co-Molded Polycarbonate with Shock Absorbing TPU Edge Protection. 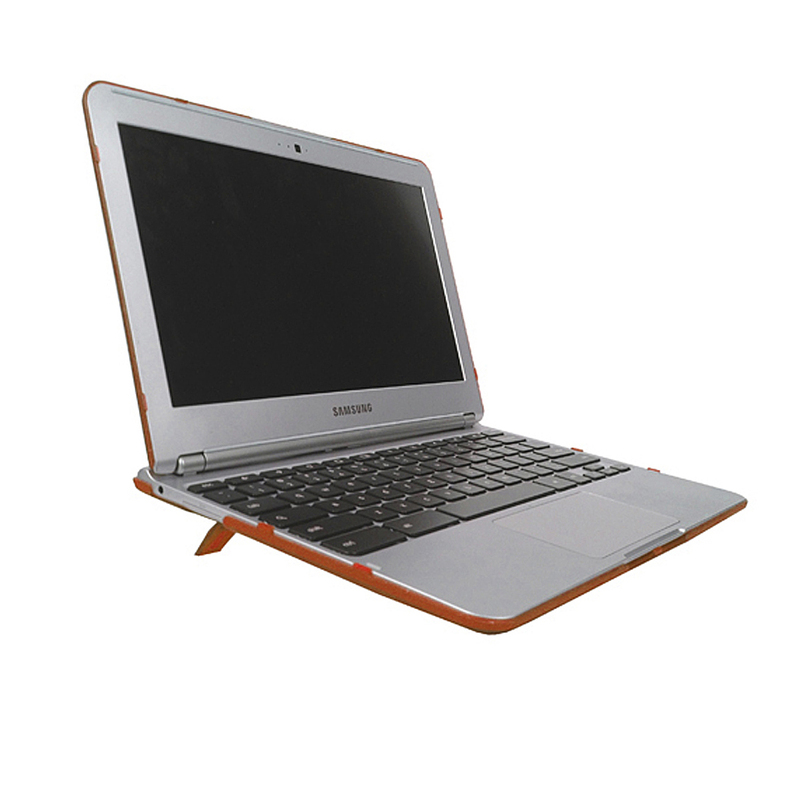 Be the first to review “Extreme Shell™ for Samsung Chromebook” Click here to cancel reply.